"Prom is one of the most important events in high school. You want to feel special and stand out on Prom night. If you're still not sure what to wear, we have the answer for you. 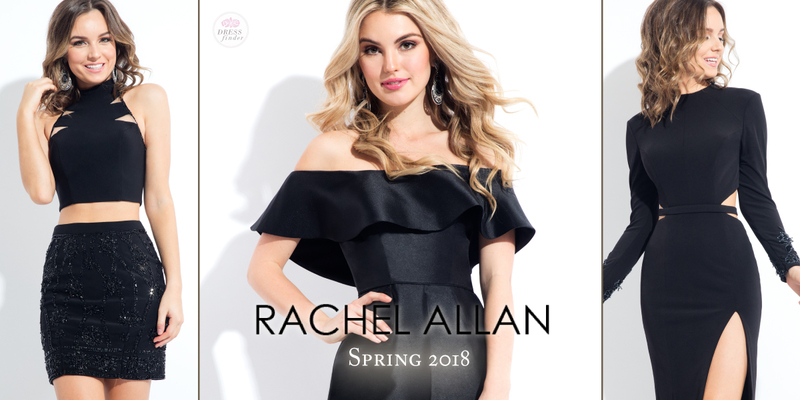 Rachel Allan, a U.S. based designer, has an exquisite range of enchanted prom dresses that are the perfect dresses for your fashion statement. The gowns are chic, elegant and will create an everlasting impression on the crowd. It's a win-win between the superb quality and flawless design."